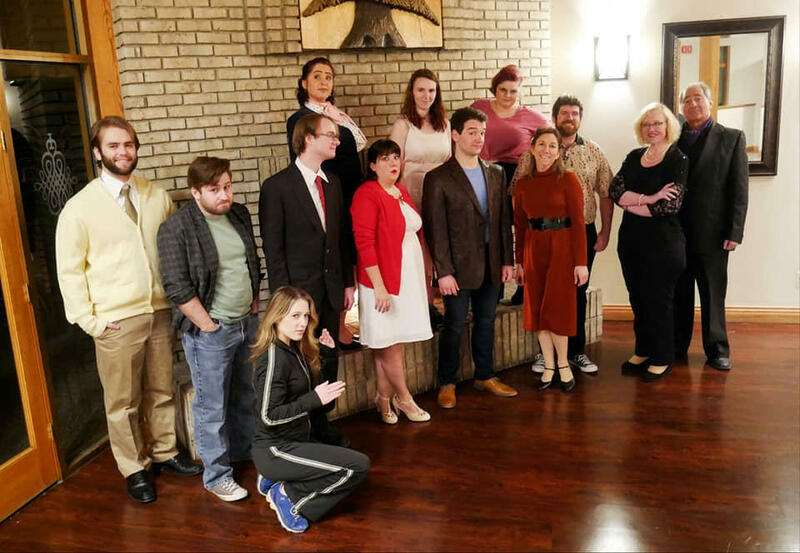 PERFORMANCES DISCUSSED THIS WEEK ON "ART & SOUL"
"Company," Pinckney Players Community Theater, Feb. 15, 16 and 22 at 6 PM and Feb. 23 at 12:30 PM. Food and beverages will be served. 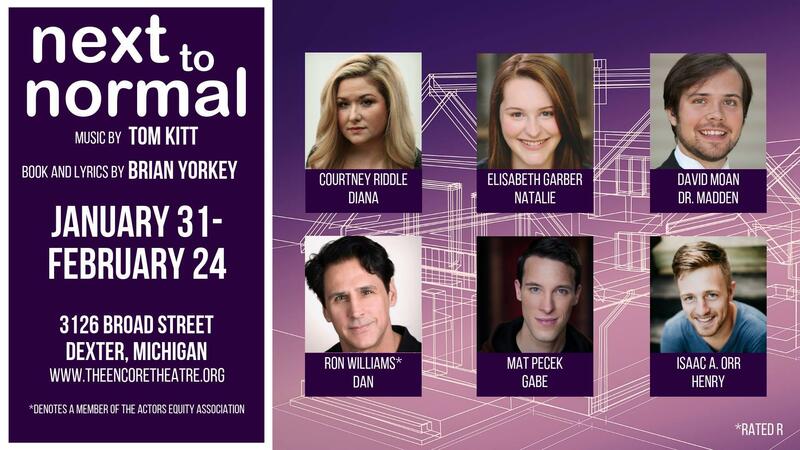 “Next to Normal,” Encore Theatre, Jan. 31-Feb. 24. Tickets can be purchased here. Following Sunday performances, there will be discussions with representatives from the Heinz C. Prechter Bipolar Research Program. “Never Not Once,” by Carey Crim, world premiere now at the Purple Rose Theatre, through March 16. Friday, February, 8, 2019 at 7:30 PM, Michigan Theater Michigan Theater and Nicola’s Books will host a conversation with Secretary Albright on the threat of fascism and how we can avoid repeating the tragic errors of the past, in connection with her newest book "Fascism: A Warning." The conversation will be followed by a Q & A and an opportunity to have your book personalized. All tickets will include a signed copy of the book.